With his trademark passion for truth and for intellectual rigor, Sproul works through 10 common objections to Christianity. 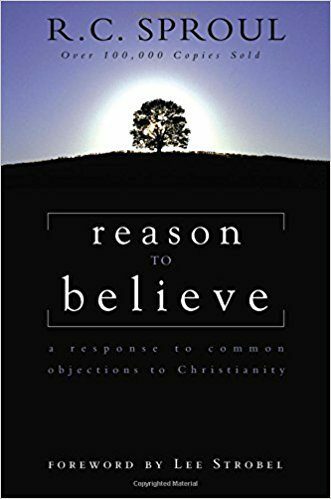 ”All religions are good, it doesn’t matter what you believe.” ”The church is full of hypocrites.” ”The Bible contradicts itself.” This is no collection of pat answers with a couple prooftexts; Sproul challenges the skeptic and encourages the believer. 160 pages, softcover from Zondervan.